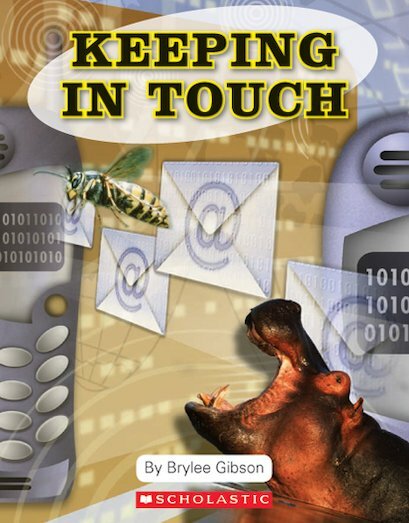 Keeping in Touch asks children to think about the amazing ways in which animals communicate. How can whales ‘chat’ in deep water? How do tiny insects keep track of each other in the dense forest? Their powerful senses help them to keep in touch, no matter where they live.